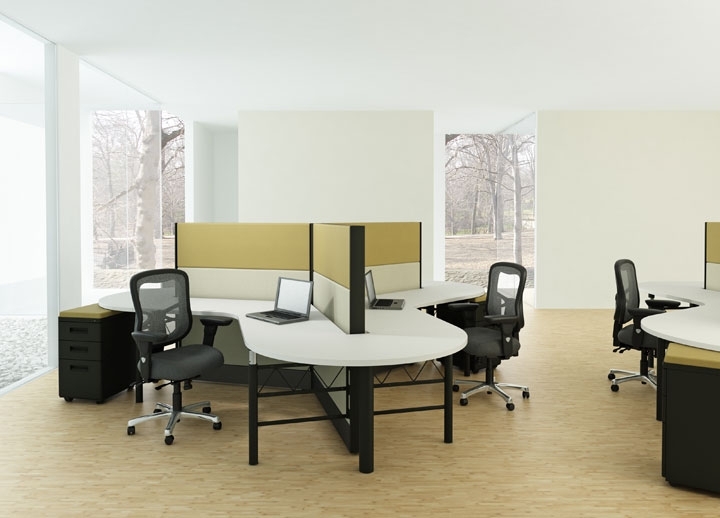 Has your office furniture become dull and drab? Are you looking for new furniture that can lift the ambiance of your office? 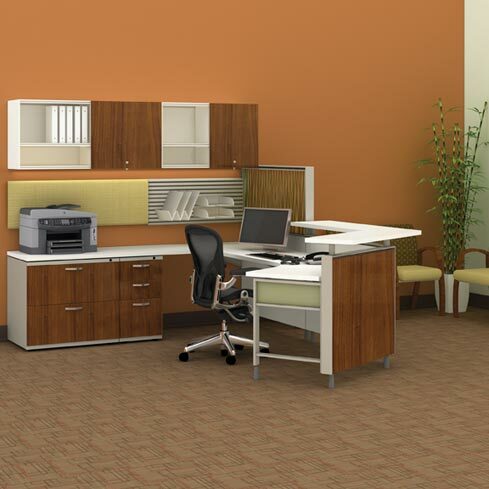 If so, then you must look for an office furniture store that provides affordable modular office furniture. Whatever type of used office furniture you require, we have it all. You can contact us for used desks and used filing cabinets. In addition, we also cater to lobby furniture and cafeteria furniture, as well. We promise to have a complete range of office furniture that meets all of your requirements. If you have an office at home and are looking for great furniture deals, we can help you. We not only deal in commercial office furniture but also provide home office furniture. As an established office furniture store serving Bothell, we know how important it is to have proper furniture even at your home office. 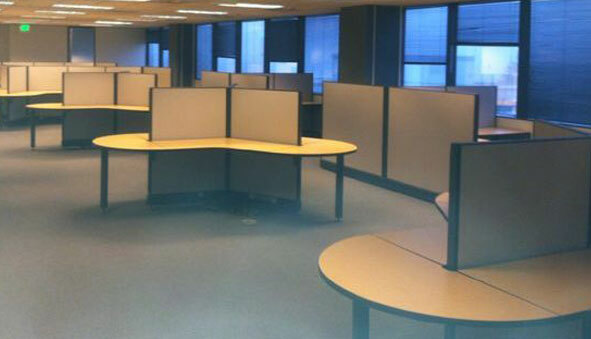 As a part of a well-known office furniture store serving in Bothell, our workers provide hassle-free services. You need not worry about assembling or installing the furniture, either, as our team will do everything. When it is about the appearance and functionality of your office, you want everything to be up-to-date so that everything is in place when office begins work. In such cases, you must choose an office furniture store that supplies high quality modular office furniture at affordable pricing. As there are many such stores that provide modular office furniture in Bothell, you also must research diligently. With us as the company supplying modular office furniture systems, you can rest assured that you are being served by one of the best companies in the industry. If you need office work stations, cubicles or cubicle office furniture in Bothell, call Northwest Modular Systems Furniture at (206) 457-2628.